Let us help you put the FUN back in fundraising! 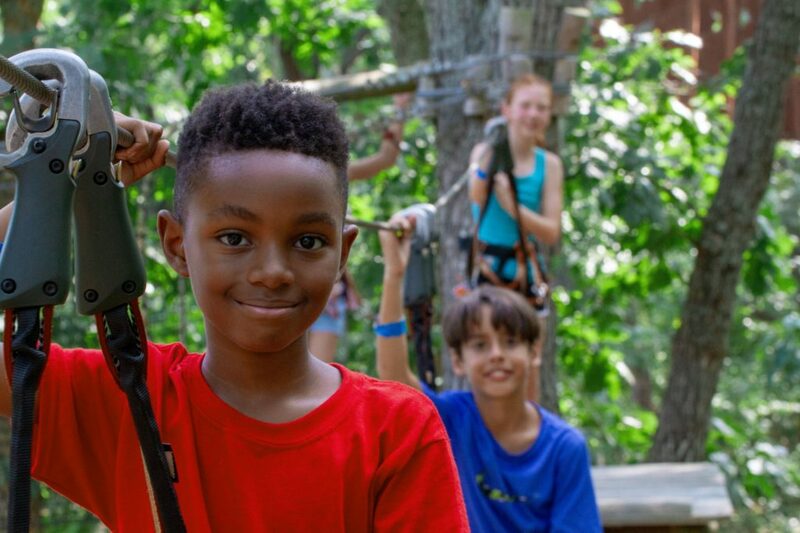 Tree To Tree Adventure Course, Cape May will help you raise money for your school or organization. A good turnout adds up fast for your cause. We want to your school or organization to succeed. How well you do is up to you. Not sure where to start to spread the word or need some creative ideas? We’re here to help.